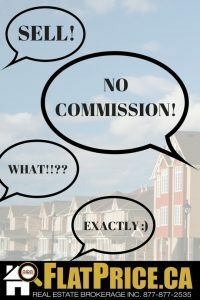 UNTIL SOLD listing no commission to listing brokerage. NOTE: If your property has been on the market for 4 or more weeks, it may be time to try refreshing your listing. We re-list it FREE!